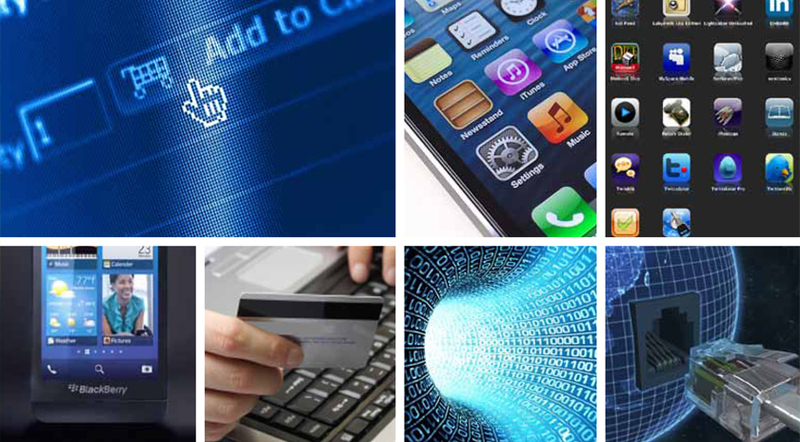 We are proud to welcome You to the era of Digital Convenience. 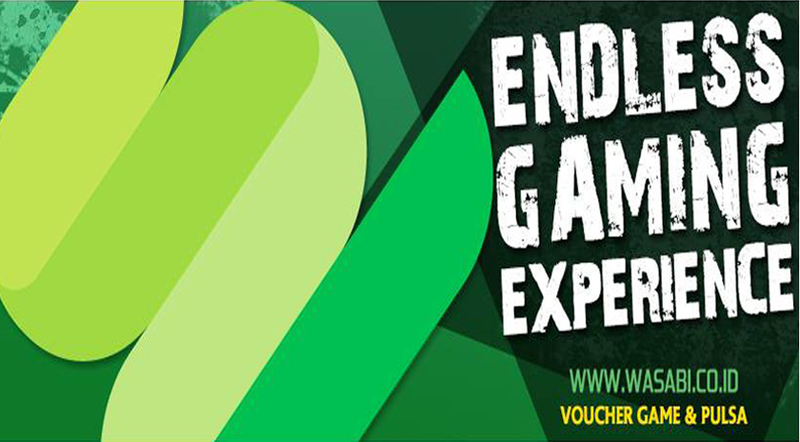 Digital Online Store focused to provide Game Voucher from all online games. 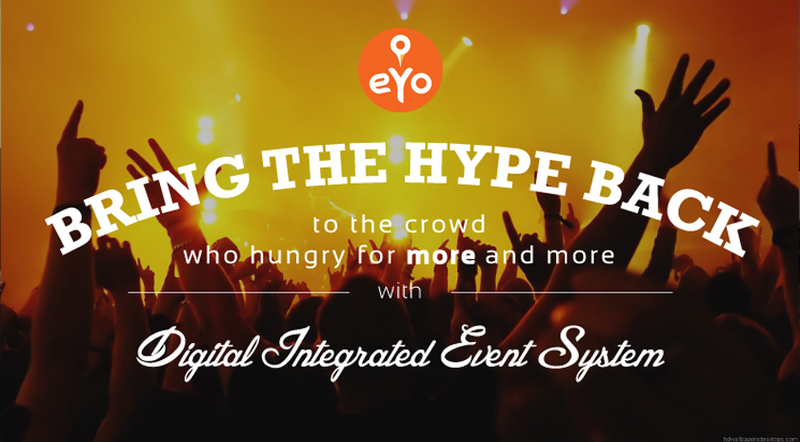 eYo offers new and effective way for small and big event, RFID Event system.